This app is built by Roelof Meijer, professional app builder. If you have a need for a complex app, please do contact him to receive an offer. You can reach Roelof at [email protected]. 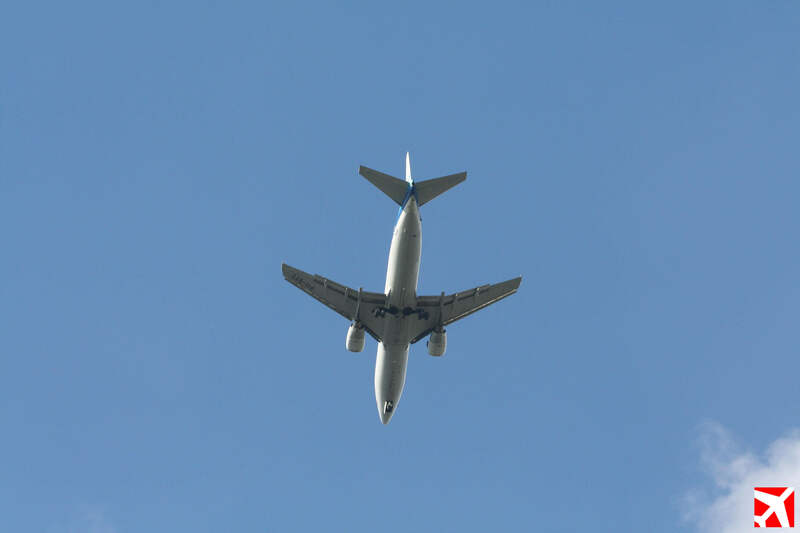 The use of the app would not have been possible without the open access database of OpenSky, providing the data necessary to connect your noise measurement to the actual flight data of the plane causing this noise. Thanks for providing this access to your database. This app has been build in with the open source tools and services of Ionic. Thanks for our happy coding. Explane is an app that empowers you to register a flight above your head including the sound level (in dB) your smartphone measures. If you touch the microphone at the start screen, a measurement is started for the duration of 10 seconds. Choose the start of your measurement preferably in a way that the plane will pass you in these 10 seconds. Please keep your measurement pure and be careful not to measure any other noises. If by accident you measure non-aviation noise, please don’t send the registration to our database. It would pollute our database and would make it less trustworthy. Roelof Meijer is a professional app developer based in The Netherlands. He built this app free of charge, because he himself has to cope with traffic noise (trains) and he knows how difficult it is to counterbalance professional lobbyists. The app implements an idea of SchipholWatch, a group of noise abused residents around Amsterdam Schiphol Airport. Roelof is available for building your app too. Not free of charge of course, but if you have a need for a professional designed and built app, please do contact him via e-mail address [email protected]. 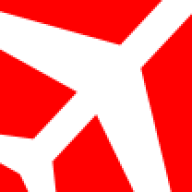 This app collects data about aviation noise. Users measure the noise levels of airplanes that fly over. The data is stored in a central database. 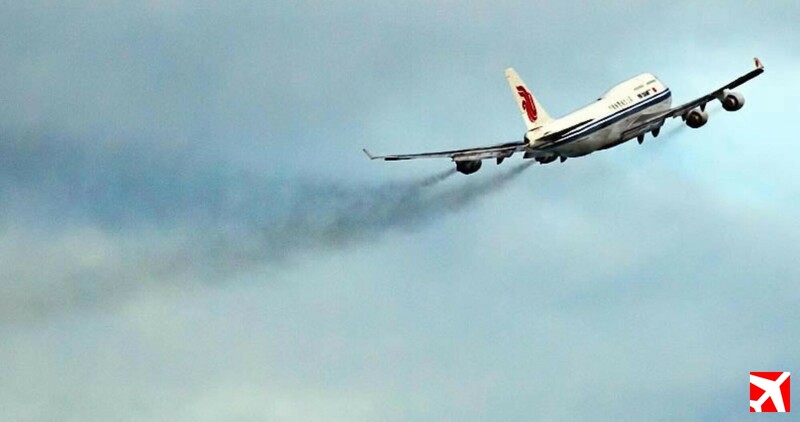 The database will be used to publish reports about aviation noise. We aim to inform all stakeholders: politicians, press, residents, airports and airlines. The data about the device used is necessary to be able to interprete results and to be able to calibrate the sound level afterwards, depending on the device used. This app implements an idea of SchipholWatch, a group of residents around Amsterdam Schiphol Airport. We feel that our complaints about the growing problem of aviation noise are not heard by the authorities and by our neighbour Schiphol. SchipholWatch is an initiative of five entrepreneurs with different backgrounds (media, civil engineering, professional noise measurement, information technology and law). Too much residents of The Netherlands experience noise nuisance, part of them from aviation. The reason is simple: one thirth of all houses is built on a noisy location, says research from Dutch news tv RTL Nieuws. Too much noise makes people ill. The World Health Organization (WHO) has published new guidelines for environmental noise. Road traffic can produce a maximum of 53 decibels, trains 54 dB, but aviation noise may not exceed 45 decibels. Do you have news that deserves to be published in this app? Please send it to [email protected]. Our staff will evaluate your item and publish it when relevant for our user community. 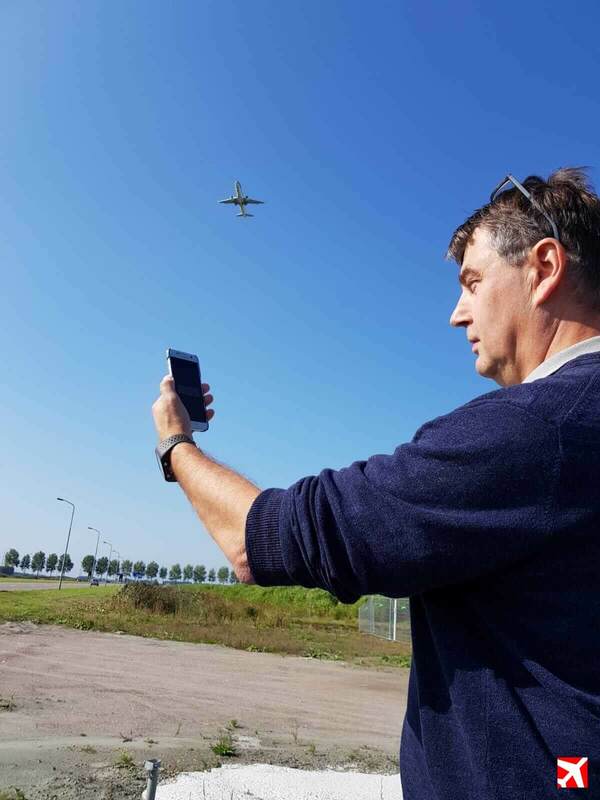 SchipholWatch – a group of residents that is fighting aviation noise around Amsterdam Schiphol Airport – wanted to have an app to register airplanes with the decibels that you have to cope with. On Twitter they asked if someone wanted to build this app as a volunteer. Roelof Mejier responded positively to this question. Now after 4 months of work in spare hours in evenings and weekends , here it is! We appreciate that we can use the OpenSky-database to identify the planes that are flying above your head. Our app is built voluntarily by software developer Roelof Meijer. If you have a need for a high quality app, please contact him via [email protected]. He will gladly make up a proposal for you. Please help us fight aviation noise by improving our app and the associated open access database.